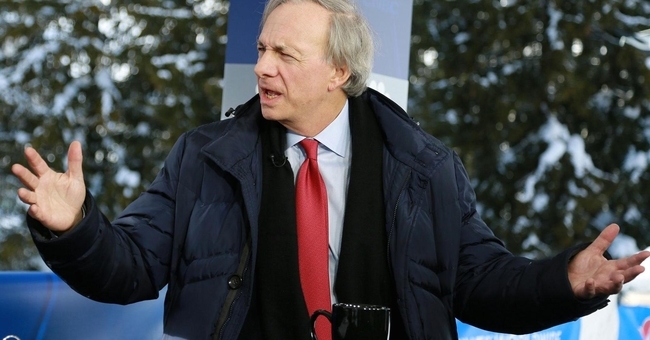 Ray Dalio runs the largest hedge fund in the world. Bridgewater has returned more to investors, over $50 billion, than any other hedge fund in the world. Ignore Ray Dalio’s advice at your peril. In August, Dalio recommended investors consider placing 5 percent to 10 percent of their assets in gold, citing political and economic risks. With the most recent form 13Fs out for large investors, we see that Dalio backed up his talk at the time, pouring millions of additional dollars into gold since he made his public recommendation. On Monday, Dalio said risks of a recession in the next 18 to 24 months are rising.